Building 4 is the new building which will be used for the administration departments of Brussels Airport. This is a former building next to the Skyhall. You cannot see this building from the landside as it is located at the airside. This is one of the last parts from that side which are completely renovated or which is under renovation. Some departments from BRU were moved from the satellite to the 9th floor of the new Passport building. But this is only temporary. 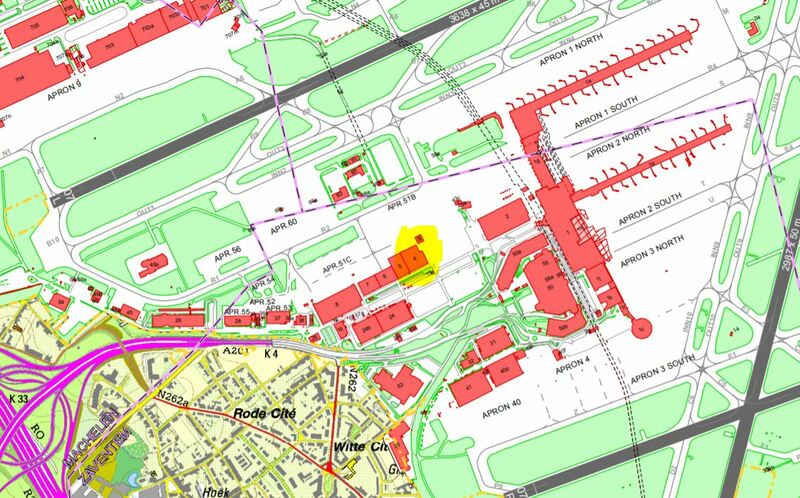 That's why they are renovating that building 4 next to the Skyhall and very close to the B-concourse. Building 4 is a hangar ?